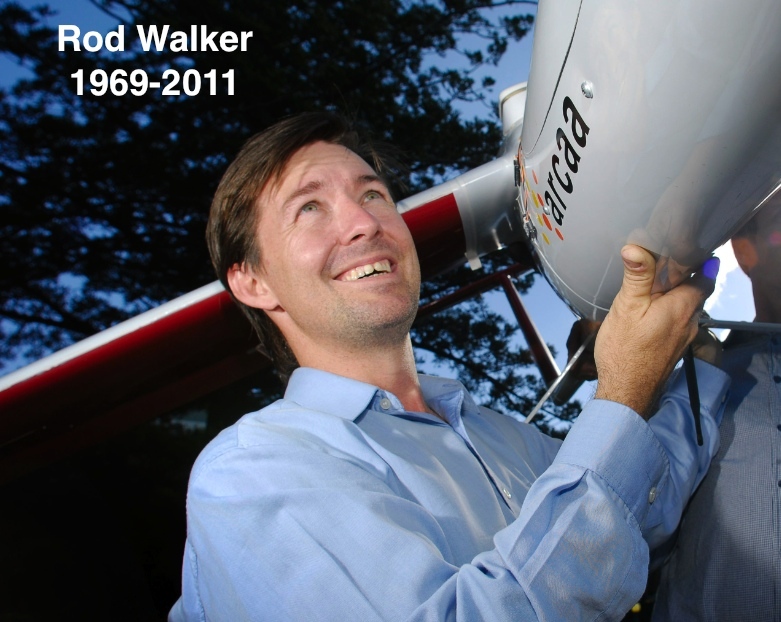 A student award, named in honour of co-founder of the UAV Challenge, the late Professor Rod Walker, was announced this week. The award aims to encourage students that share Rod’s passion for the use of unmanned aircraft in civilian applications. Ben Barnes from University of Technology, Sydney won the Advancement of Civil Unmanned Aircraft Systems award and a $2500 prize for developing a way to give quadcopters vision without using global positioning systems (GPS). Full details here.